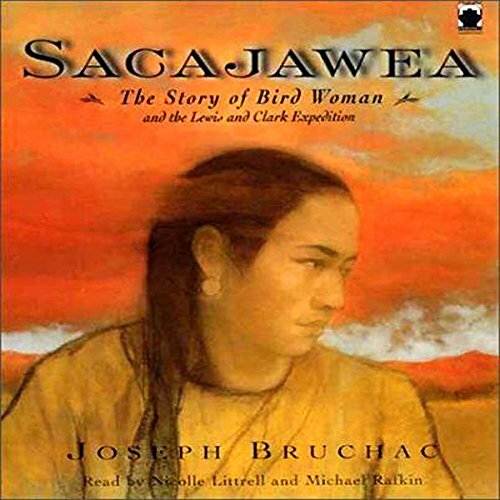 Showing results by author "Joseph Bruchac"
Although the mission school bans all that is Navajo, Ned secretly clings to his native language and culture. 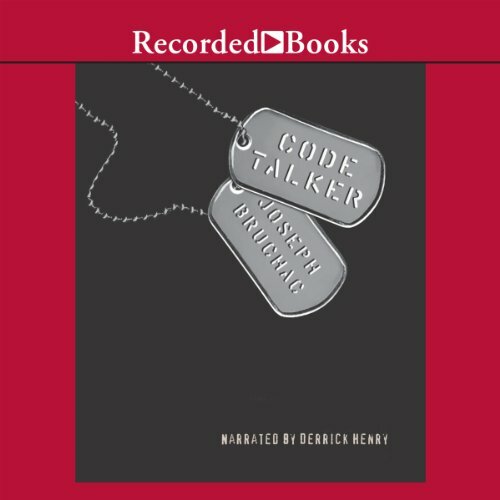 Proudly joining the U.S. Marines in 1943, he becomes a top-secret Navajo Code Talker. During bloody battles for Japanese islands, Ned and his brave band of code-talking brothers save thousands of lives using Navajo encryption the enemy never cracks. Before the expedition of Meriwether Lewis and William Clark, the United States stopped at the Mississippi River. However, their journey opened up the wilderness borders to the Pacific Ocean. The key to the success of this 18 month journey was a young Indian girl - Sacajawea. Without her, the corps of discovery would have been doomed from the start. When Ohkwa'ri overhears a group of older boys planning a raid on a neighboring village, he immediately tells his Mohawk elders. He has done the right thing - but he has also made enemies. Grabber and his friends will do anything they can to hurt him, especially during the village-wide game of Tekwaarathon (lacrosse). Ohkwa'ri believes in the path of peace, but can peaceful ways work against Grabber's wrath? All Elliot wants is a nice, normal day at school. All Uchenna wants is an adventure. Guess whose wish comes true? Professor Fauna whisks the kids - and Jersey, of course - off to the Muckleshoot territory in Washington, where film crews have suddenly descended en masse to expose Bigfoot to the world, and the Schmoke logging company is bringing in some awfully large machinery. 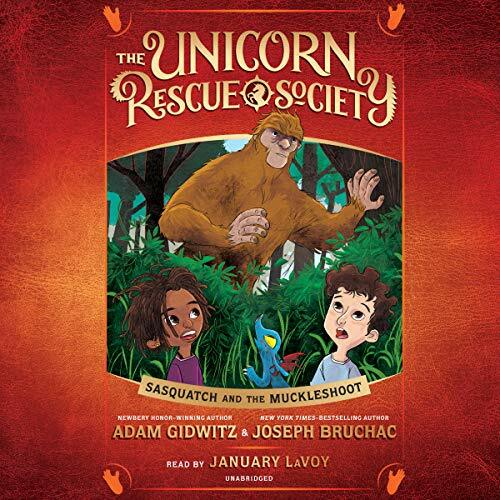 Can the Unicorn Rescue Society escape the blades of the Schmokes’ chain saws? Outsmart a cable news team? And are those big, hairy creatures running through the forest really Bigfoot? My daughter loves this series. 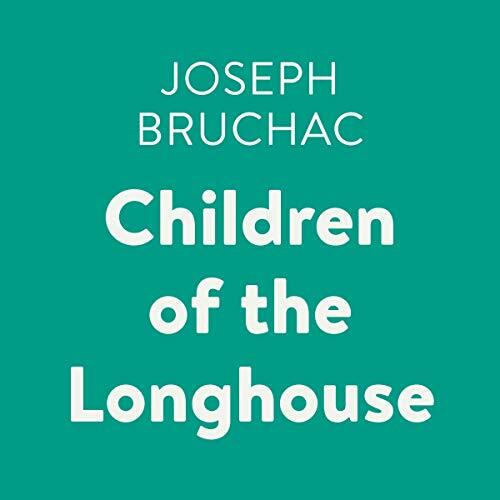 Louis Nolette, a 15-year-old Abenaki Indian from Canada, is recruited to fight in the Northern Irish Brigade in the Civil War. Though he is too young, and neither American nor Irish, he finds the promise of good wages and the fight to end slavery persuasive enough to join up. 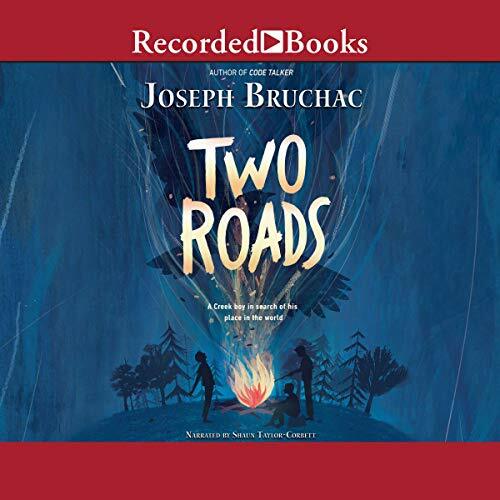 But war is never what you expect, and as Louis fights his way through battles, he encounters prejudice and acceptance, courage and cowardice, and strong and weak leadership in the most unexpected places. Danny Bigtree's family has moved to a new city, and no matter how hard he tries, Danny can't seem to fit in. He's homesick for the Mohawk reservation where he used to live, and the kids in his class call him "Chief" and tease him about being an Indian - the thing that makes Danny most proud. Can he find the courage to stand up for himself? 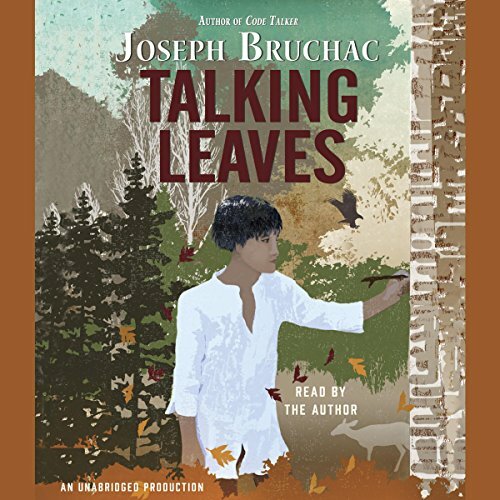 Great listening for families and children grades 2 and up. 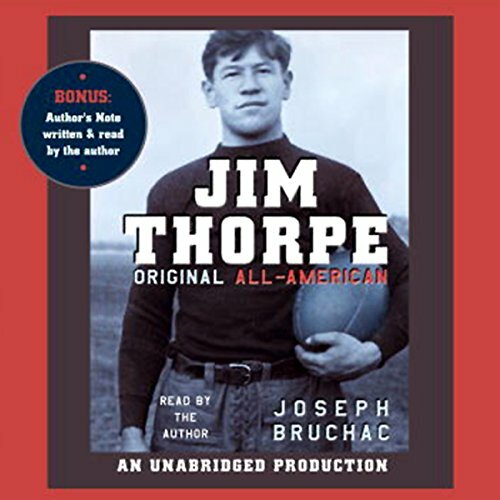 Jim Thorpe was one of the greatest athletes who ever lived. He played professional football, major league baseball, and won Olympic gold medals in track and field. But his life wasn't an easy one. 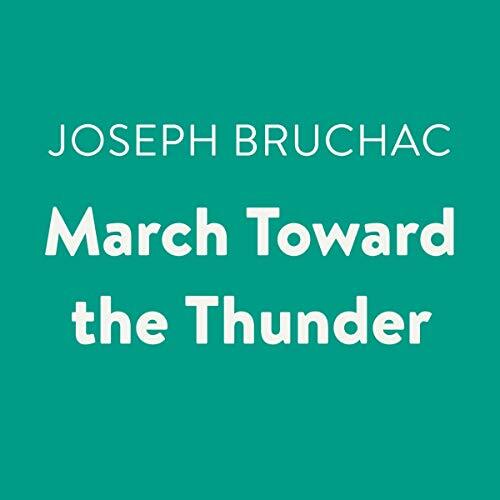 Born on the Sac and Fox Reservation in 1887, he encountered much family tragedy, and was sent as a young boy to various Indian boarding schools: strict, cold institutions that didn't allow their students to hold on to their Native American languages and traditions. It's 1932, and 12-year-old Cal Black and his pop have been riding the rails for years after losing their farm in the Great Depression. Cal likes being a "knight of the road" with Pop, even if they're broke. But then Pop has to go to Washington, DC - some of his fellow veterans are marching for their government checks, and Pop wants to make sure he gets his due - and Cal can't go with him. Pop tells Cal something he never knew before: Pop is actually a Creek Indian, which means Cal is, too. And Pop has decided to send Cal to a government boarding school for Native Americans in Oklahoma. Saxso is 14 when the British attack his village. 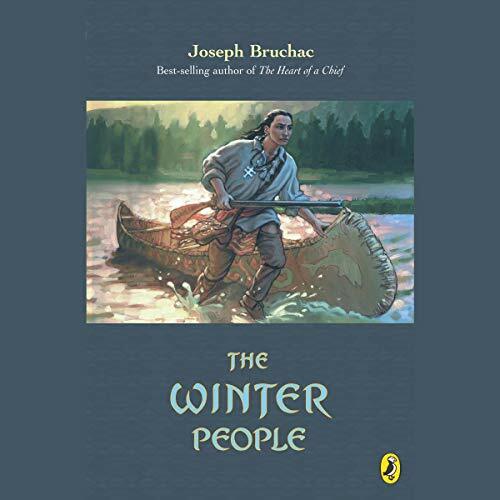 It’s 1759, and war is raging in the northeast between the British and the French, with the Abenaki people - Saxso’s people - by their side. Without enough warriors to defend their homes, Saxso’s village is burned to the ground. Many people are killed, but some, including Saxso’s mother and two sisters, are taken hostage. Now it’s up to Saxso, on his own, to track the raiders and bring his family back home...before it’s too late. 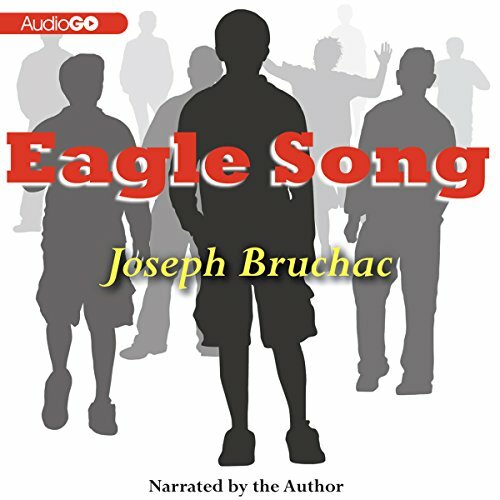 Thirteen-year-old Uwohali has not seen his father, Sequoyah, for many years. So when Sequoyah returns to the village, Uwohali is eager to reconnect. But Sequoyah's new obsession with making strange markings causes friends and neighbors in their tribe to wonder whether he is crazy - or, worse, practicing witchcraft. What they don't know, and what Uwohali discovers, is that Sequoyah is a genius, and his strange markings are actually an alphabet representing the sounds of the Cherokee language. Molly’s father grew up on the Mohawk Reserve of Akwesasne, where he learned the best scary stories. 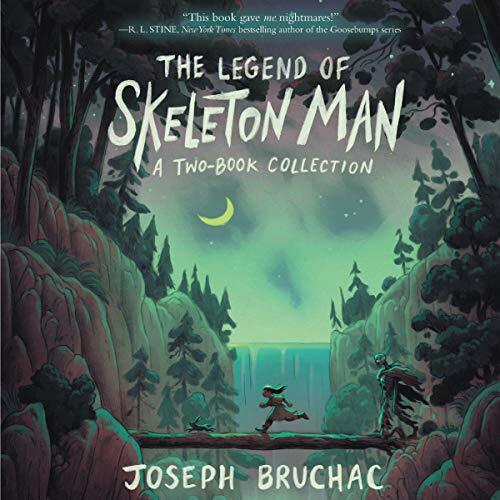 One of her favorites was the legend of Skeleton Man, a gruesome tale about a man with a deadly, insatiable hunger. But ever since her parents mysteriously vanished, those spooky tales have started to feel all too real. Things go from bad to worse for Molly when a stranger shows up one day and claims to be her great-uncle. A ghostly thin man she’s never seen before. But he couldn’t possibly be the same person from her father’s tale...could he? 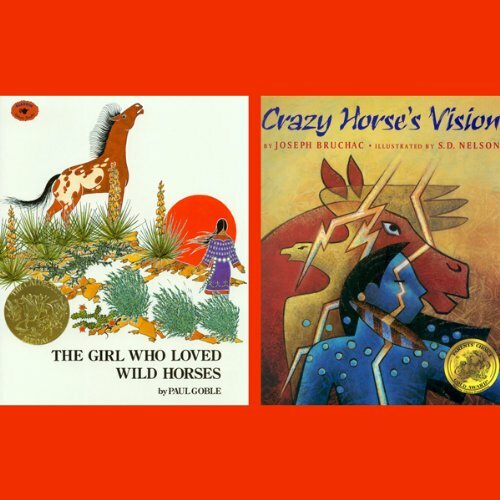 The Girl Who Loved Wild Horses is about a young girl whose special joy is tending to the horses of her village. 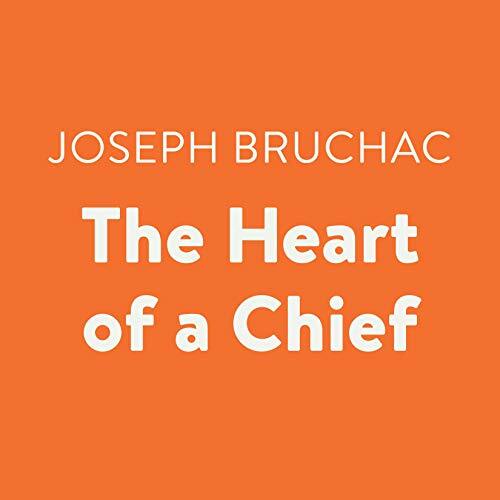 In Crazy Horse's Vision, Joseph Bruchac focuses on key events from Crazy Horse's childhood in a dramatic tale of the legendary Lakota warrior told by Robert Tree Cody, Curtis Zunigha, and Joseph Bruchac. It’s one single steamy July day at the West 4th Street Court in New York City, otherwise known as the Cage. Hotshot baller ESPN is wooing the scouts, Boo is struggling to guard the weird new guy named Waco, a Spike Lee wannabe has video rolling, and virgin Irene is sizing up six-foot-eight-and-a-half-inch-tall Chester. 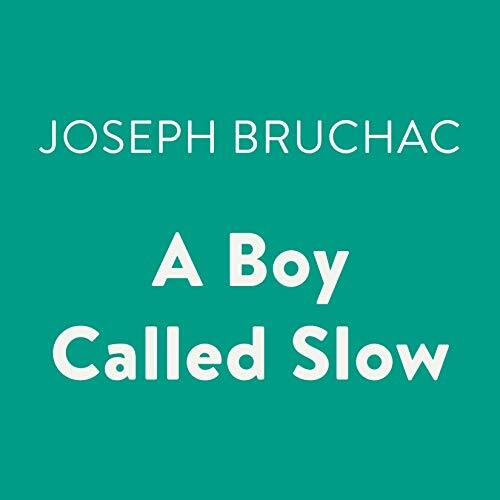 Nine of young-adult literature’s top writers reveal how it all goes down in this searing novel in short stories that each ingeniously pick up where the last one ends. 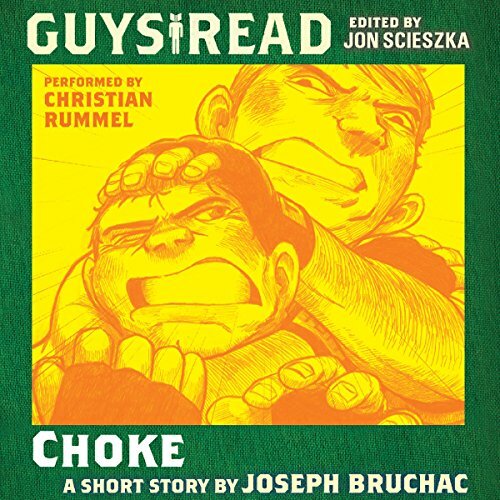 It takes a big risk in the mixed martial arts arena for 98-pound weakling Johnny to find that real power comes from within. 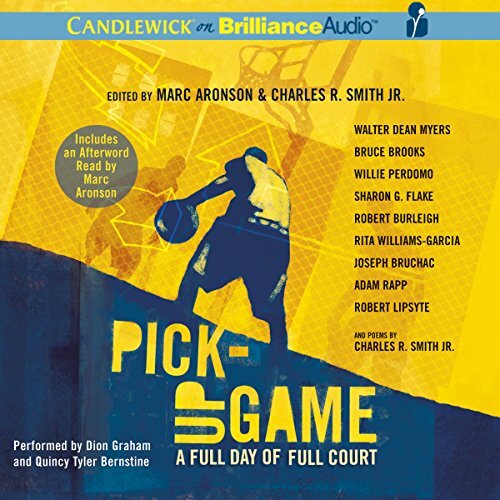 This audiobook is another exciting addition to the Guys Read library.